Launch day is here! 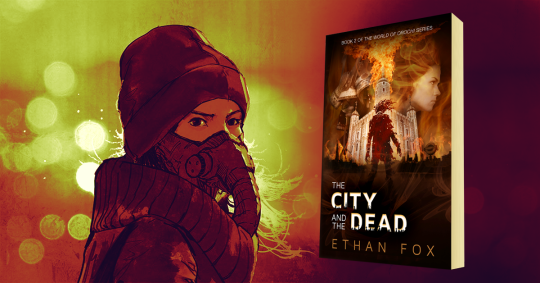 The City and the Dead is now available on Amazon, in your local region! Join Jessica Cartwright and Hikaru Arashi as they team up once more to save London from a new and powerful foe! Previous The City and the Dead is available for pre-order!